Home » Blog » The 2 Minute Site Visit has arrived! 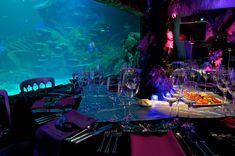 To celebrate the launch of our 2-minute site visit videos we are giving you the chance to win a snorkelling with sharks experience at the SEA LIFE London Aquarium. Be brave, and read on! Over the past few years our venue site visits with clients have become shorter; the decision maker is invariably not at the meeting. Clients can arrive one hour late, arrive with their kids; one even arrived with a dog last year. .. 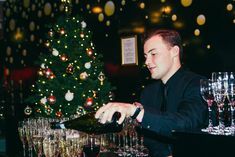 So with this in mind we have created three 2-minute videos to show you how you can party at Madame Tussauds, the London Dungeon and the SEA LIFE London Aquarium without even leaving your desk! · How many interactive spaces are there at Madame Tussauds? · What tube station is located nearby Madame Tussauds? · How many new wax figures arrive at Madame Tussauds every year? We will be picking a winner next Friday so get watching!